Disney Walt Disney World Stitch Magic Kingdom Annual Passholder 2014 Limited Edition 2500 Pin New On Card. 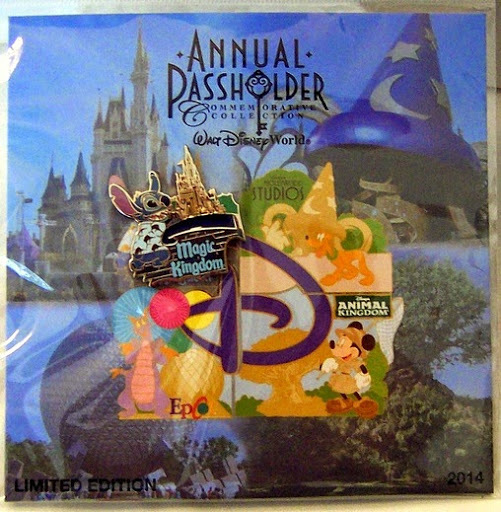 #2 POSTS WITH #2 MICKEY PINBACKS. About 1.375″ H x 01.125″ W Max Dimension. pins featuring the various theme parks throughout the Walt Disney World Resort. The pins fit together to create a puzzle to create the Disney “D’. 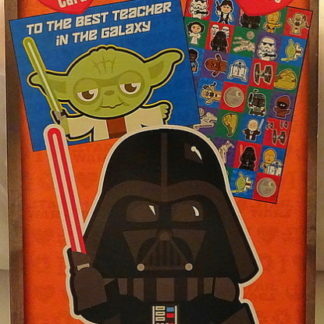 This pin also comes on a specially designed card to hold all four pins. 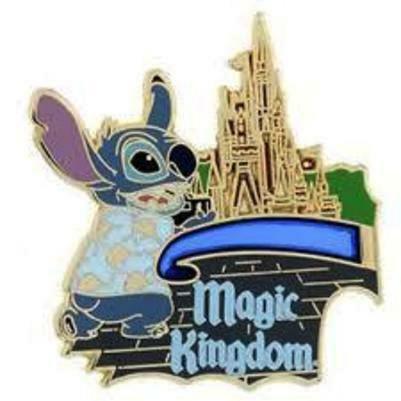 This pin features Stitch and the Magic Kingdom Castle. 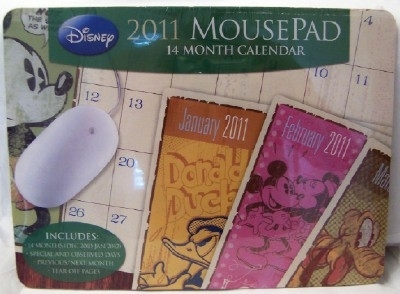 A must for any Disney or Stitch or Magic Kingdom collector!!! This Disney Annual Passholder Limited Edition Trading Pin makes a great collectible Disneyana gift for yourself or someone you know! 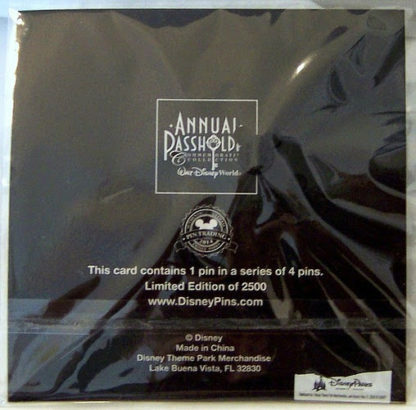 This pin was only available to Passholder members who had to present valid Walt Disney World Resort ® Passholder ID to purchase this pin. 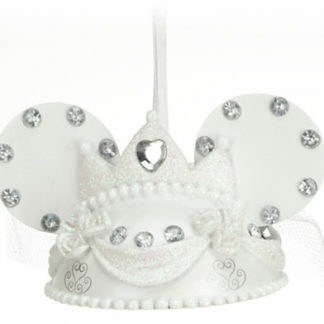 This is a Disney Theme Park exclusive item and is currently sold out at Disney. 2014 AUTHENTIC OFFICIAL DISNEY PARKS PIN TRADING. 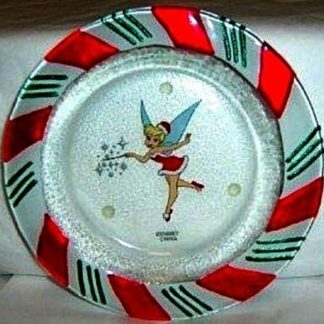 This listing is for one pin only, the Stitch from this set. This pin is a Limited Edition of 2500! 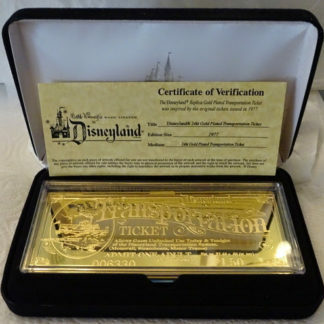 Card may have minor shelf wear as sold by Disney including rips, tears, folds, and/or creases..